Old 3.5 inch floppy disc with some documents but not allowing access on the laptop. The disk may have been used in an Apple Mac computer. The files won't copy or open from the disc onto the computer it says that there is a problem doing this. When I try to open them it says the files are not recognised. I needed to be able to transfer them to PC Windows Word. 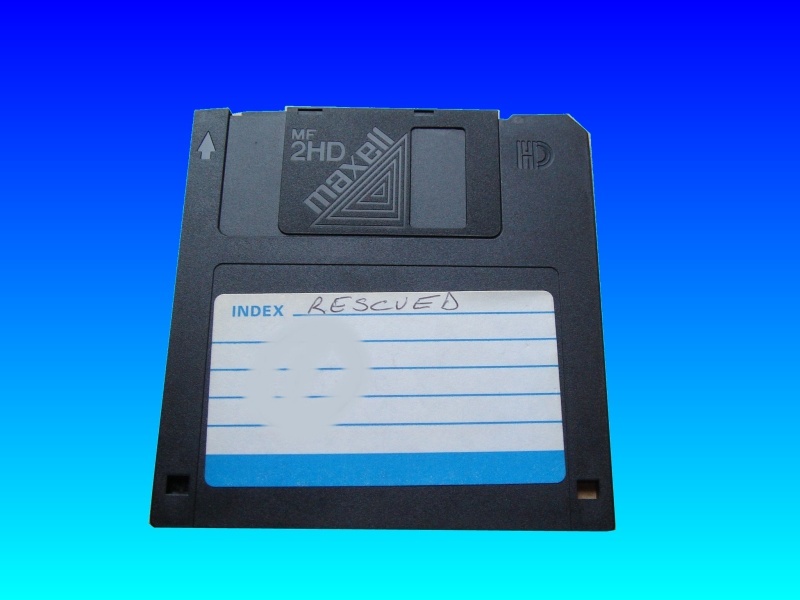 If you need a Transfer old floppy disk for editing in Word service, then contact our friendly company. Old 3.5 inch floppy disc with some documents but not allowing access on the laptop. The disk may have been used in an Apple Mac computer. The files won't copy or open from the disc onto the computer it says that there is a problem doing this. When I try to open them it says the files are not recognised. I needed to be able to transfer them to PC Windows Word. .